Welcome to our site. 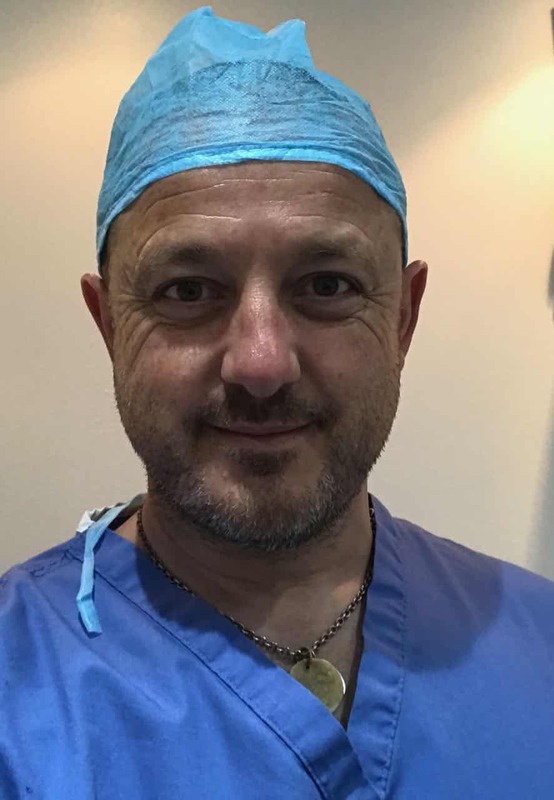 We are a London based Hair restoration clinic specialising in hair surgery techniques, both FUE and FUT procedures. We offer a free consultation tel. 0207 404 0072 (or complete the request form) where we will discuss the procedure, your suitability and cost. 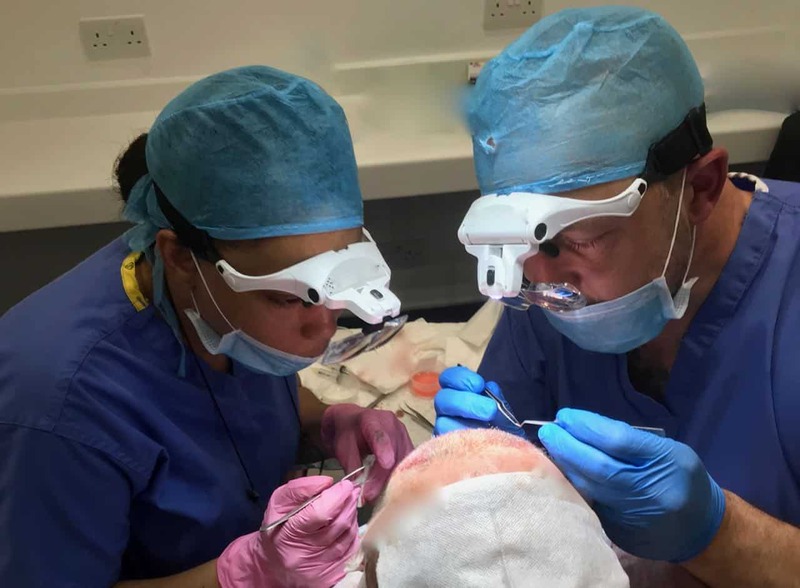 Although every procedure is unique most will fall within £2500 – £5000. We do not limit the number of grafts. We will transplant as many as possible. CQC Regulated. Book a free consultation with the Holborn Clinic today. You will be seen by a Trichologist primarily who will confirm suitability and answer any questions you have. We will arrange for you to speak with a surgeon at an appropriate time. We will of course tell you the cost. What are you waiting for? Give us a call. You can call us direct or fill in the contact for located at the top and bottom of the page. Look forward to hearing from you soon. Thank you. Hair Surgery – Are you a suitable candidate? Age when considering hair surgery will be a major consideration. If you hair is receding at an early age, there is more chance that the remaining hair will fall leaving only that of what has been transferred. Surgical Procedures requires sufficient hair to cover the area in question. This may sound obvious but there is only a certain amount of hair that one may transfer. This is a major factor when deciding if one is suitable. There are of course many scalp conditions that may cause issues if not settled prior to hair surgery. As skin specialists we can in most cases deal with this. Therefore establishing the reason why hair has shed is of the up most importance. In many cases, a bald region can be covered with transplanted hair following surgical hair restoration. In this procedure, hairs harvested from the safe regions (between the ears) are re positioned to eliminate baldness elsewhere. The procedure can be a life changing experience in the right hands. Patients regain confidence and in some cases find they actually look younger.